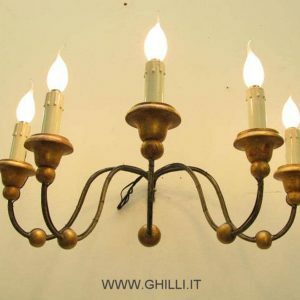 In the Ghilli Antichità section you will find a selection of unique pieces perfectly restored. 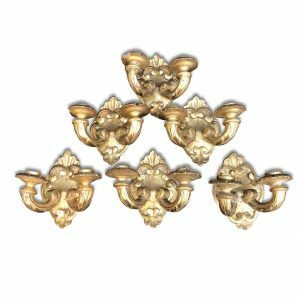 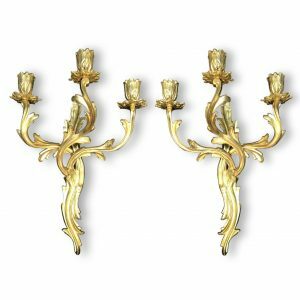 Only the best antique wall lights are chosen and restored to their original glory and working order, with careful restoration work on all details. 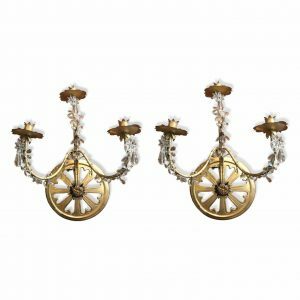 Our online shop gallery will tempt you with real works of art that best represent antique styles and periods. 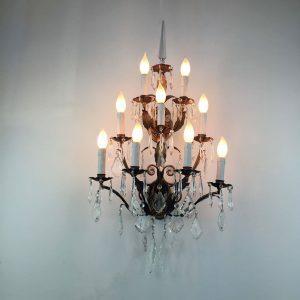 The gallery is constantly updated and added to with new unique pieces. 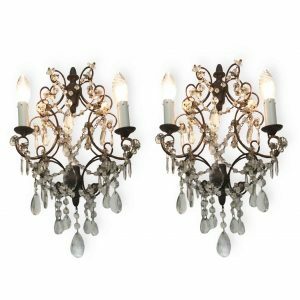 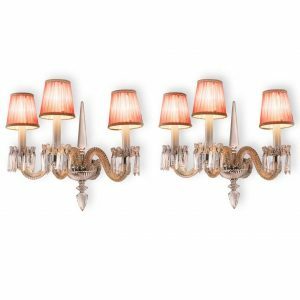 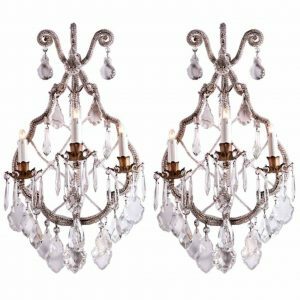 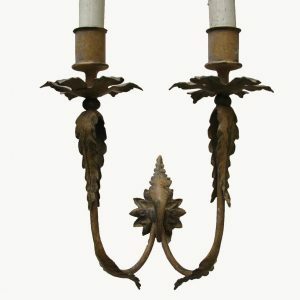 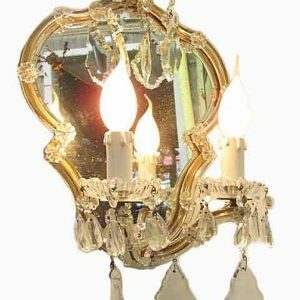 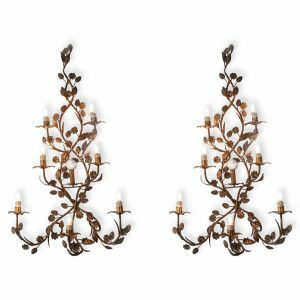 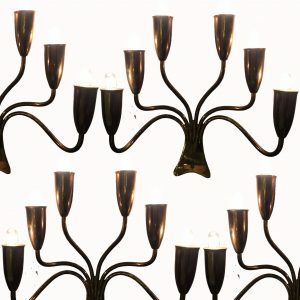 Among the antique wall lights on offer at the Ghilli Antichità you will find single wall lights, candle holders, pairs of antique wall lights, but also groups of our antique pieces, all in precious materials such as bronze Bohemian crystal, wrought iron and gilded wood.